Marina Rosenfeld was born in New York and has been based there since 1999. A composer and artist working across disciplines, her work has explored experimental practices in sound and performance since the 1990s, when she mounted her first all-female electric-guitar ensembles under the name Sheer Frost Orchestra. She has had solo presentations by institutions including the Park Avenue Armory and the Museum of Modern Art in New York; the Whitney (2002 and 2008), Montreal (2016), Liverpool (2011) and PERFORMA (2009 and 2011) biennials; and the Holland, Borealis, Wien Modern and Ultima festivals, among many others. 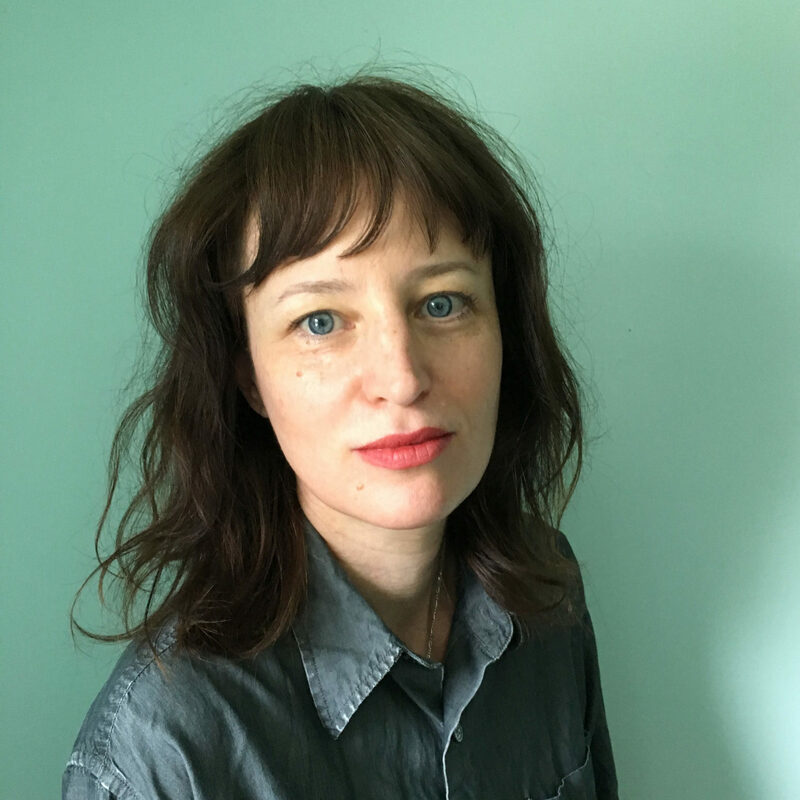 Recent projects include commissioned works for documenta14 radio, the Haus der Kultur der Welt in Berlin and the Donaueschinger Musiktage festival, and solo exhibitions at Portikus Frankfurt, the Bard Center for Curatorial Studies, and upcoming in 2019, the Artist’s Institute in New York. Rosenfeld’s collaborators have included Christian Marclay, George Lewis, Okkyung Lee, Annette Henry aka Warrior Queen, and Ben Vida, with whom her latest release, Feel Anything on iDEAL Recordings, was released in late 2018. She has also frequently created music for dance, including improvised music for Merce Cunningham Dance Company between 2004 and 2008, and composed scores for the choreographers Ralph Lemon, Maria Hassabi, and Douglass Dunn. Rosenfeld has been the co-chair of the MFA in Music/Sound at Bard College since 2007, as well as a visiting professor at Cooper Union, Harvard, Yale School of Art, and Brooklyn College. Marina Rosenfeld is a 2019 Inga Maren Otto Fellow at The Watermill Center.